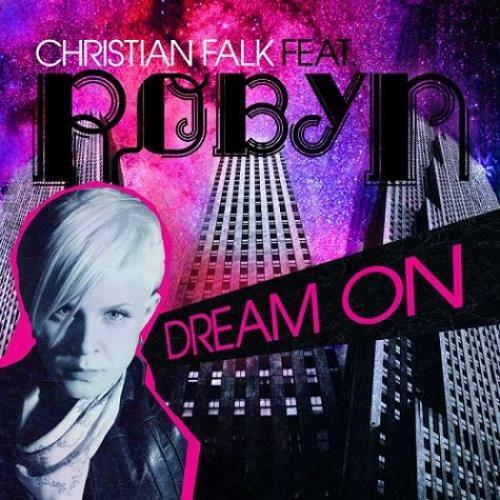 CHRISTIAN FALK featuring ROBYN Dream On (2008 UK 9-track enhanced 2-CD single set - Taken from Falk's 'People Say' album, this laidback, string laden musical masterpiece is a beautiful pop record featuring Robyn's gorgeous haunting vocals. Includes the radio edit alongside Wez Clarke, Moto Blanco Vocal, Tiger Stripes, Ashley Beedles Insomniac and Mr Virgo remixes plus the CD-Rom Video. ).